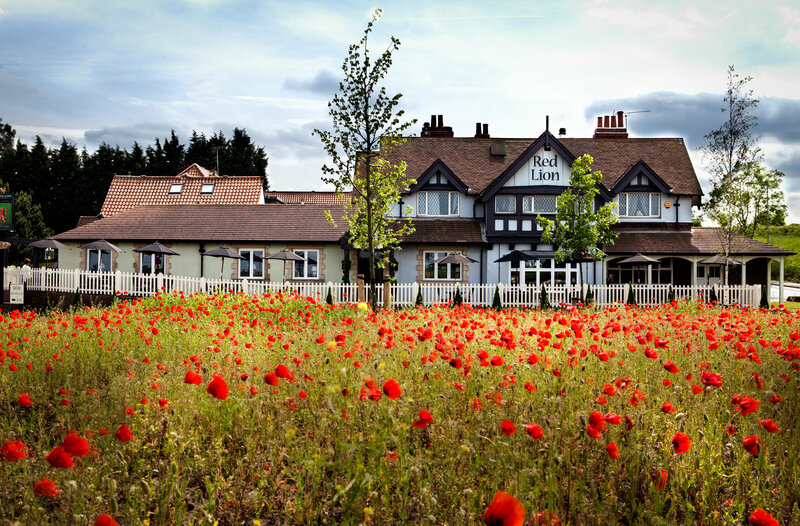 Welcome to The Red Lion Hotel situated on the A57, 1 mile from the M1 Junction 31, and only10 miles from Sheffield City center. The hotel has 28 comfortable en-suite bedrooms, bar, dining area, restaurant and heated patio. There are 2 fully equipped conference and meeting rooms, which can accommodate up to 70 delegates theatre style. Our dedicated team believes in personal, efficient and friendly service. Whatever your needs, our Meetings Co-ordinator will ensure that your conference runs smoothly from start to finish.